So why engage a property consultant at all, when there are so many estate agents in the marketplace and a host of property websites? Many clients need help precisely because there are so many agents out there. However, estate agents represent the sellers, not the buyers, and it is certainly not in their interest to help you negotiate the property price. Supply of the calibre of property you are seeking is limited. Upscale properties often do not even make an appearance on the market, but are only ever advertised by word of mouth through elite networks. Short-listing properties is incredibly time consuming and time is precious for you. Securing a property may be even more difficult than finding one in the first place. Obtaining the guidance you need to navigate through the acquisition process and gaining access to reputable professionals in the relevant fields is critical. Prior to setting up Golden Venn, Eirini Nousia, our founder and managing director spent six years in private banking and in that time built up an extensive and enviable professional network. Her contacts have provided Golden Venn with access to an attractive number of off-market properties. Golden Venn represents clients who are ready to proceed with a quick purchase, either with cash-in-hand, or with financing arrangements already in place. Our clients are serious, committed, and trust Golden Venn to act on their behalf. At least a quarter of our purchases are concluded without the client ever viewing the property. Our efficiency in dealing with all parties in a timely manner, and our clients’ commitment, has earned us a top place on estate agents’ priority lists. This gives us access to properties before they reach the open market. Golden Venn is totally independent and works with an extensive network of suppliers in order to source and secure the quality properties available both on and off the market. Since our role is to act for the buyer, we endeavour to show our clients all available properties meeting their criteria. On the other hand, real estate agents act only for the seller and hence, only present the buyer with properties on their own books, or on which they stand to earn a fee. At Golden Venn, we always negotiate the price on our client’s behalf, as our role is to look after their best interests at all times, we always aim to get the best possible price. 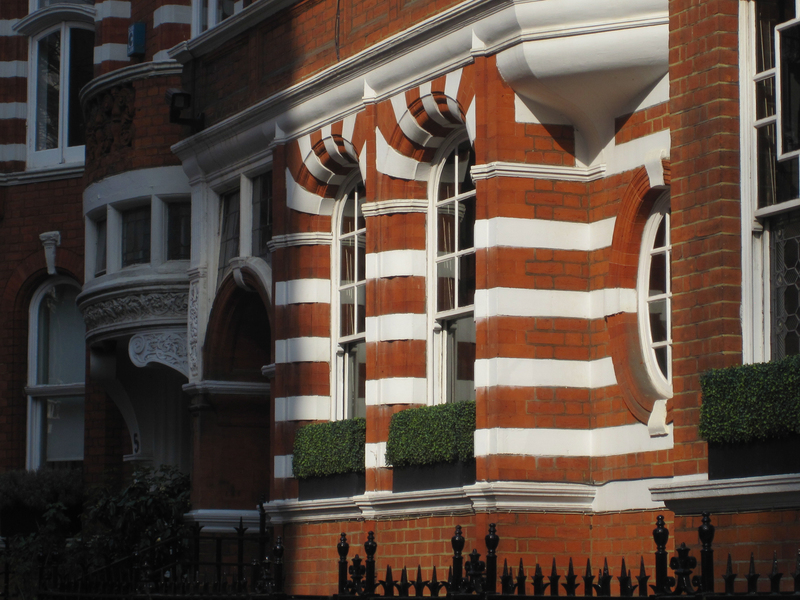 Our 13 years collective experience in the London property market have given us the expertise needed to advise on the acquisition of high-end properties and indeed, to manage the whole acquisition process from beginning to end. Golden Venn’s goal is to simplify the whole purchasing process, acting as a one-stop-shop by appointing and managing any professionals necessary to complete the transaction on behalf of our clients. These may include solicitors, trust offices, surveyors, managing and letting agents, architects and interior designers and builders if requested. At times Golden Venn’s role may be purely advisory, in cases where the client owns the property, but may need assistance with some or all of the above elements. Due to Ms. Nousia’s private banking background, the company’s connections with the top professionals in these fields are very strong and our expertise in offering this service is unsurpassed. Golden Venn works only on recommendations either from professionals, or existing clients. All of our clients looking to make subsequent property acquisitions have always returned to us, giving us a client retention rate of 100%. In addition to this, 80% of clients who only intended to make one primary acquisition have also returned to purchase a second, or third property, within a two-year period from the first property acquisition. Our clients find our services invaluable, as Golden Venn simplifies the process. We make it easy for our clients to add property to their investment portfolios. Above all else, Golden Venn offers a discreet and confidential tailor-made service designed to make your life easier and less stressful. We are very devoted to our clients and keep their best interests in mind at all times. We are there to offer our expert advice 24/7, as our aim is to build life long relationships. Golden Venn offers a highly professional, holistic service, which has consistently surpassed our clients’ expectations.